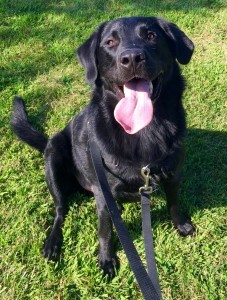 Bob was recently on WGLT with Laura Kennedy on “Animal House” to talk about the best way to train your dog to do fun tricks and good manners. Listen here. 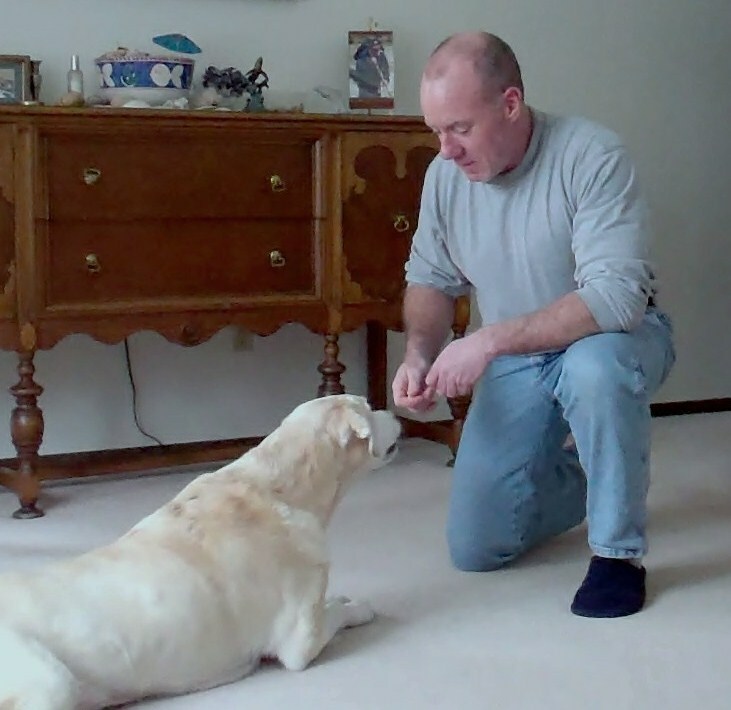 And watch the video of Bob and Daisy demonstrating some of her tricks! Copyright © 2019 Pawsitive Transformations - All rights reserved.